I join the Melbourne Chargers as Head Coach in 2018 on the back of two years as Defence Coach for the Melbourne Unicorns Women’s Team. This is my sixth coaching appointment after being an assistant coach at various clubs focusing on skills, game strategy and defence. 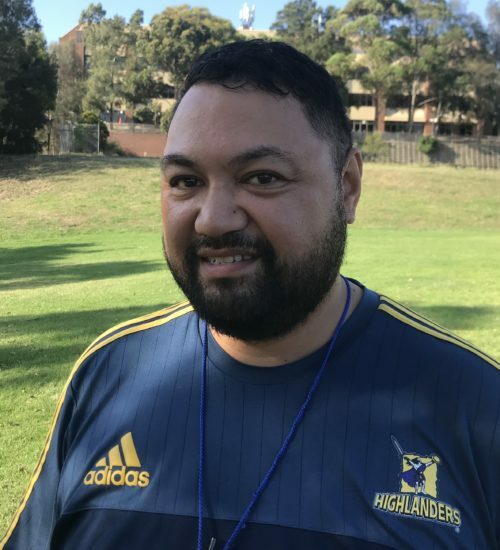 Prior to beginning my coaching career I had a long playing career where I accumulated 2 games for the Otago Highlanders, 8 games for Montpellier, and 10 years in the Melbourne Rugby Club system before retiring due to shoulder issues in 2009. 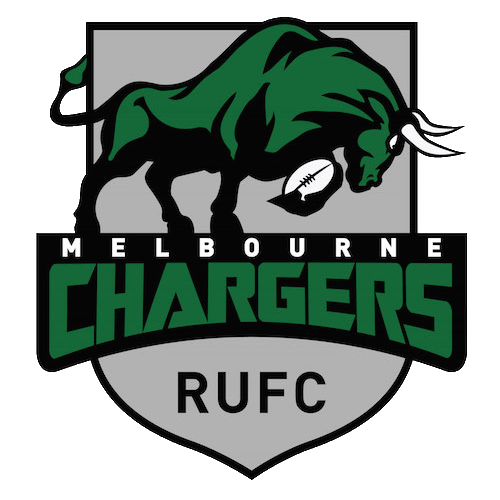 I’m absolutely thrilled to be joining the Melbourne Chargers this season. The club have worked extremely hard over the last 4 years in particular to create an environment that allows the people and the team to perform at their best. I feel very privileged to be joining the club and to be in a position on the coaching team where I can help add to the fantastic structure put in place and help grow the team and club to achieve future success.